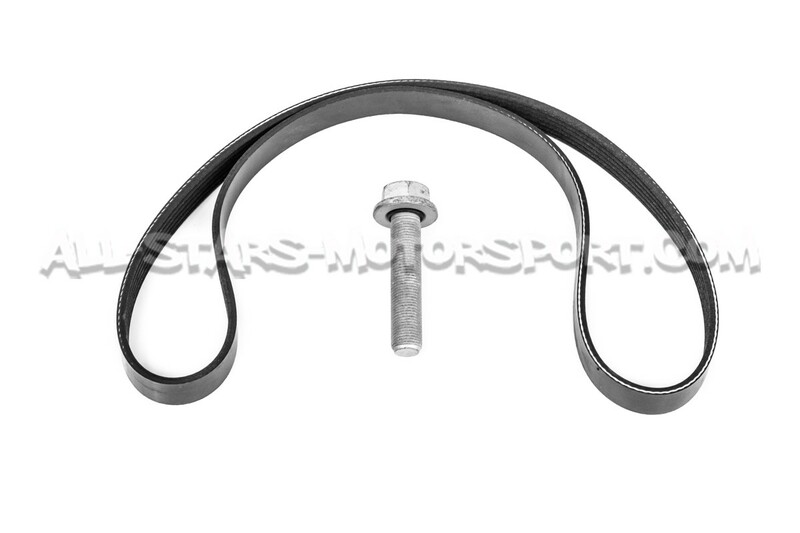 Your car's alternator and A/C is powered by a belt connected back to the crankshaft pulley. 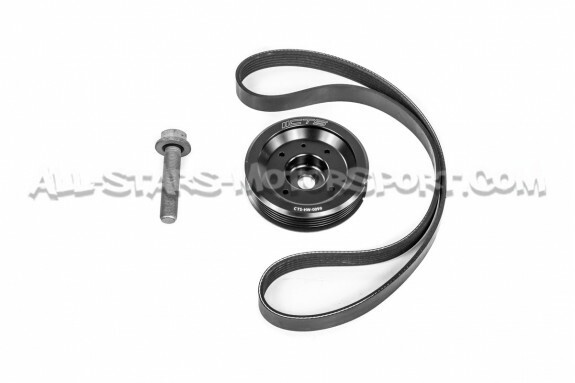 Spinning these pulleys draw precious horsepower from your engine. 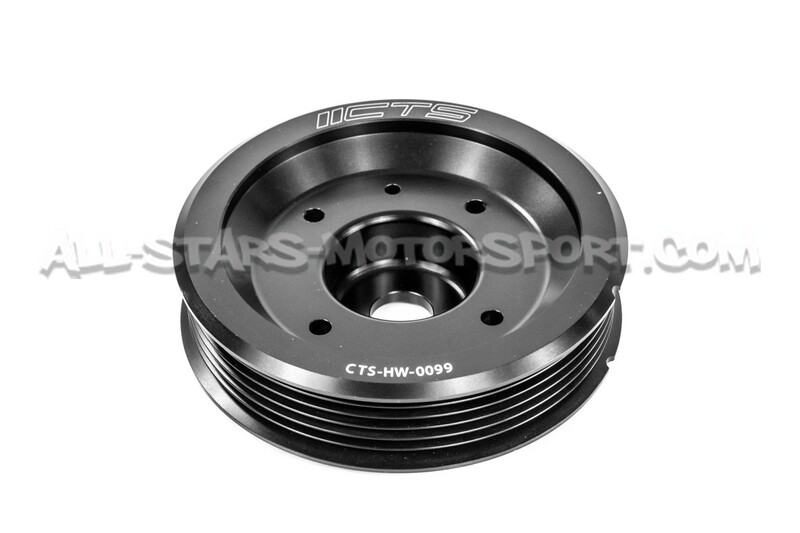 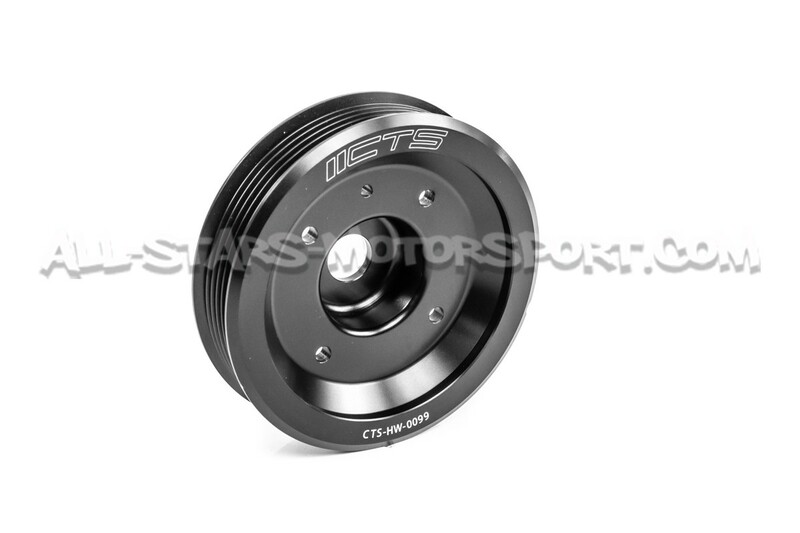 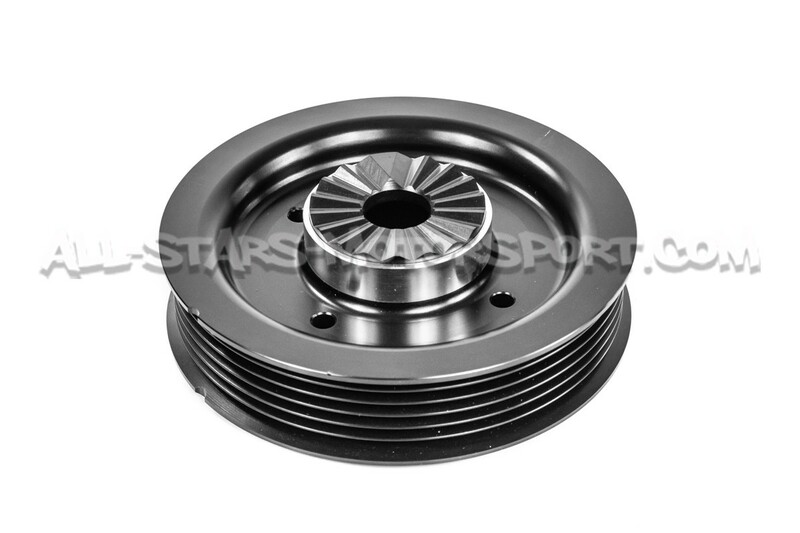 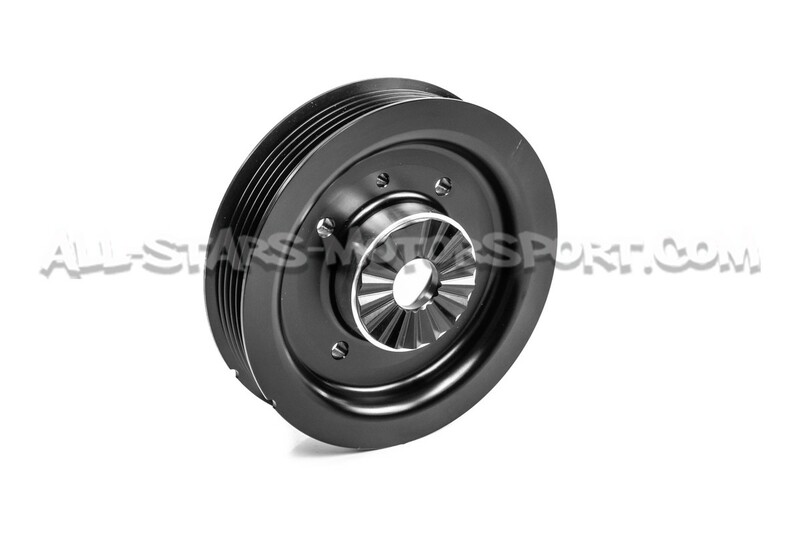 The CTS Turbo lightweight crank pulley reduces parasitic drag on the engine to increase horsepower. This kit includes a new under-drive crankshaft pulley, pulley bolt and shorter belt.